When you think about your site or business, what's the message you're trying to convey? If you think that your message is that you “sell pretty jewelry”, then it's time to re-think your marketing strategy! Telling a compelling story about how you can help your customer is key to connecting with them and earning their business. Maggie Patterson is a copywriter and communications strategist who can help you do just that. She works hands-on with entrepreneurs to help them market their businesses and meet their goals. Press Play on the Podcast Player below to hear her best advice for telling a compelling story, writing copy that converts, and growing your business. 03:59 – How to Earn Six Figures….without a website! Ten years ago when Maggie had her son, she decided not to return to her cushy, well-paying job at a PR firm. 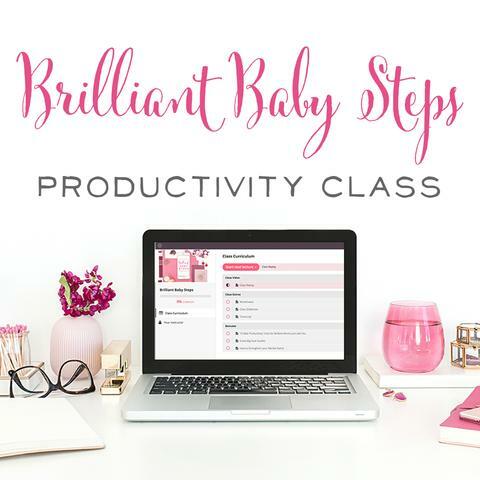 When her year-long maternity leave was up, she started her own business as a communications consultant. As Maggie says, she just pulled the ripcord and jumped! Almost 10 years later, she's still here! Maggie encourages other entrepreneurs to look past the lure of a shiny new website or all the other things they think they should have and just get to work. 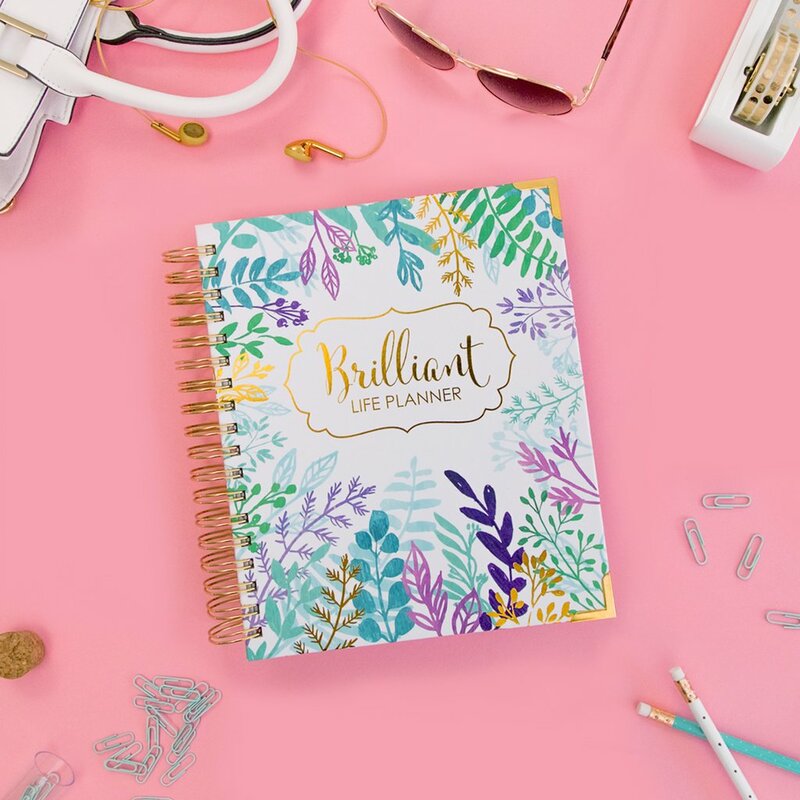 Maggie didn't have her own website until 2013 – yet she earned six figures her first full year in business! Clearly, she's doing things right! 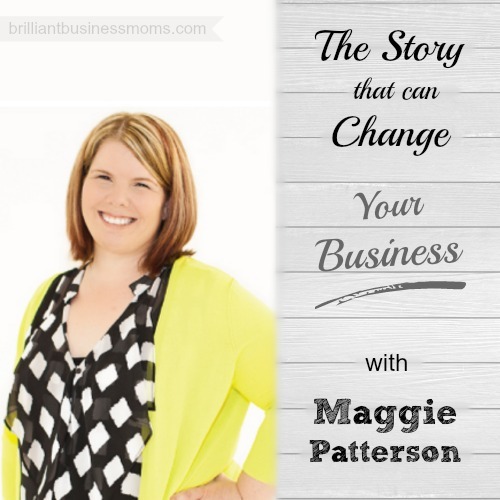 Maggie took advantage of two key strategies to grow her business early on. Management, Business, and Budgeting Skills. With experience in a large PR firm, Maggie wasn't just a pro at copywriting and public relations, she was skilled budgeting, sales, account management, and working with large teams. Maggie handled multi-million dollar accounts before she broke out on her own, and that skill set has served her well in business. Maggie recommends that if the “business side” of business is not natural to you, make sure you get that experience or find someone who can help with that. Build a Network and Tell Everyone. Maggie let everyone in her professional circles know that she was branching out. She said, “here's what I'm doing. Let me know if you know anyone who could use my help or services.” Maggie scored a couple of financially solid clients from the get-go, and people started saying, “if you don't want to work with an agency at this point, Maggie is your go-to person.” Maggie's six-figure business grew through word of mouth or people finding her through professional contacts on LinkedIn. Compelling Communication – How to Nail It! Story. The story you tell with your business is so important. 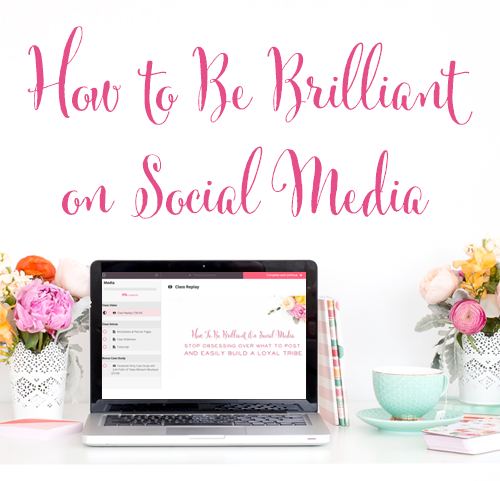 You have to nail this down in order to know what to say on social media, your sales page, and in any of the interactions you have with the world. Content. Once your story is clear, that story needs to be presented in all the types of content your company produces. This could include your website content, blog posts, sales content, your podcast, advertising, and more. Marketing Methods. How will you put yourself and your message out into the world. Are you going to speak? Are you going to guest post? Perhaps you'll start a podcast. You need to be clear on both the methods of communicating that feel most natural to you and that will be an excellent fit for your business. Storytelling isn't just a popular buzzword, it's essential to growing your business and brand. Storytelling works, and science proves it! At the most basic level , storytelling is connecting with your audience in an emotional way. When we appeal to someone's emotions, we activate more parts of their brain versus using logic and facts. As humans, we're wired for emotion, it's a pattern we learn from a young age. The audience you're trying to reach will understand your message much more clearly if you use storytelling and an emotional appeal to reach them. There's an important point to remember when it comes to story-telling in business: It's not your story that your audience wants to hear. It's the story about how you deliver your customers results. For example, you don't need thousands of words on your website about how you quit your job and how fulfilling your current business venture is. You need to figure out the story your customers need to hear to connect with you. Your customers care about what's in it for them. Your story should indicate how you can help them. If you don't understand your customers and what they need, it will be incredibly difficult to come up with a compelling story to tell. Your prospective customers don't need an epic Star Wars tale, they need to understand that at the heart of your message, you understand them, and you're here to help. When Maggie discusses story-telling, she wants to be clear that this doesn't mean being inauthentic. You should be honest when conveying your story. It's unethical. Please don't spin tales! People have an innate sense when something's not true. So again, you're shooting yourself in the foot. Your dishonesty will shine through. So tell that story, but make it an authentic one! Maggie shared five key points for making your customers the heroes and connecting future customers to your brand. Testimonial page. While a testimonial page is a great starting point to share customers who are happy with your products or services, this should be the beginning of telling your customers stories. Don't stop here! Case Studies. Show the before and after story for your customers rather than just their words of praise. Think about weight loss stories and why we find them so appealing. It's so easy to see the huge results that person saw in their life. Do the same with your customer's stories. Highlight Customers in your Content. Use those case studies and compelling customer stories in your blog posts, podcasts, on social media, and wherever you communicate with your audience. Maggie has included customer stories in her latest email autoresponder sequence. Those potential customers who are considering hiring her are far more compelled when they can see themselves in those customer stories. Choose the right people. Choose to highlight those happy customers who are most like the other customers you want to attract. Again, they'll see themselves in those happy customers and immediately relate. Before you even consider the words on the page, you have to be clear on your goal for every website visitor or blog reader. 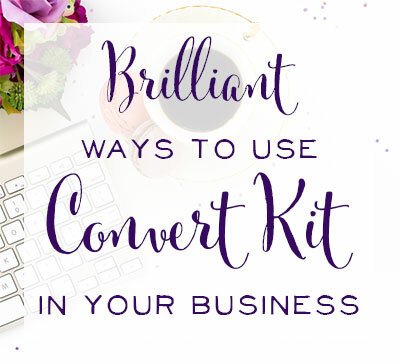 Are you trying to get them on your email list? Do you want them to buy a product? You need to simplify your site so that it's incredibly clear as to what step your visitors should take next. What will move someone from visiting your site once to actually engaging with you and becoming a customer? How many times have you visited a website and thought, “oh, this is pretty,” then you just sort of stumble around. Instead, orient your visitors to your universe. Tell them where to go. If visitors have too many options, they'll suffer from decision fatigue and leave. So, for example, you may tell them, “you can subscribe to my email list or you can see my services,” and leave it at that. Does this apply to the mommy blogger who writes on various topics each week? YES. 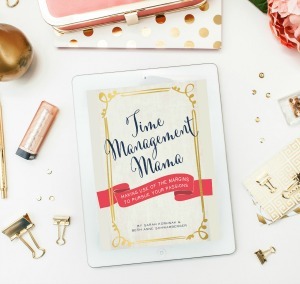 If you're a mom blogger your goal may be to have people stay on your site longer. So for each blog post, you want to engage them with another blog post. Or perhaps, your more important goal is to get them to sign up for your email list. So include a way to subscribe at the end of every post, within the post, in your sidebar… wherever you can possibly put it. Always remember that people are busy. They may think, “oh I'd like to go back to that website but I can't remember what the address is….” but if you've got them on that email list, they'll see the email and click over and come back for a second visit. Maggie's posts have been published on top sites such as the Huffington Post and Duct Tape Marketing. 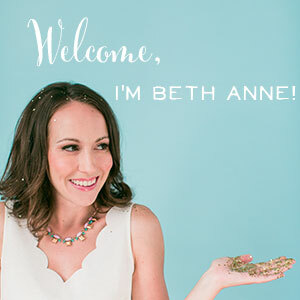 She shared several tips for landing key guest posts. Start blogging on your own blog really consistently. Get comfortable with writing and formatting great content. Start with a friend's blog to get your feet wet. Next, try a larger niche blog. When you're ready to pitch to that large site, you'll have built your confidence and you'll have writing samples to boot! Before you pitch, research the site and get familiar with the content they publish. Find a hole in what they're currently covering. Follow the instructions. Every site will have their own guidelines for guest posting. Follow those to a “t”. Some sites will want a completed post while others will simply want an email with a rough outline. 80% of people submitting their content aren't following the rules, so by doing that, you'll stand out immediately. Press releases have been around since the 1900's. At this point, they're antiquated and highly ineffective at reaching your target audience. The media are not sitting around poring through press releases saying, “Oh! Awesome!!! They just released the THING!” They don't know who you are. They don't care. Another point to remember when you're marketing your business? “People are not nearly as excited about your new thing as you are. They're just not. We need to make them trust us and then maybe they'll care a little bit….” says Maggie. Basecamp. Maggie and her team use BaseCamp and she believes it's worth every penny for project management. They also use the program for their clients with bigger projects. Basecamp will help your team to organize files and cut down on email chains. Google. Maggie's team uses Google Drive, Mail, and just about everything Google has to offer! Google Drive makes it incredibly easy to edit and share files in real time. There are no issues with version control that you may get with other file-sharing services. Maggie says that she's so much more productive with Google. She no longer deals with crashes or lost documents. Maggie's number one piece of business advice is to remember that your business is always about people. It's easy to get caught up in our list numbers or social media stats. But those aren't numbers or even blog readers and commenters. They're people. Never forget to treat them that way. If people take the time to comment on her blog, Maggie interacts with them. If someone needs to ask her questions before they purchase a service, she gets on the phone with them and has a real conversation. You're not dealing with Paypal accounts, you're dealing with a person who should be nurtured, respected, and cared for. This mentality carries over into any business. For an Etsy seller, how you package the product or the thank you note you write can make all the difference. Remember the person on the other end of that package. Canadian rates mean you're getting a bargain. The Canadian dollar is really low right now, but a lot of Canadians do business in US Currency instead. Postal rates are high. You'll be shocked by how expensive it is to ship things to Canada, and how long your packages will take to get there! But don't let Canada's high shipping rates scare you off. Canadians are used to paying a lot and don't mind. Just include that high shipping price with your orders, and it will be no problem. We couldn't resist asking Canadian Maggie Patterson about misconceptions we Americans have about her country. Canadians don't love it when you make fun of how they say “ey” all the time. Maggie does confess to saying “ey”and she doesn't realize how often it happens! However, she says it's no different than her southern friends saying “uh huh” all the time. Not every Canadian loves hockey! It's not required as part of your Canadian citizenship! Maggie's house is filled with legos and minecraft , not hockey. Maggie listens to a lot of podcasts in the car, so naturally her son has been hearing them for years. He loves to imitate all of the podcast introductions! Maggie's pretty sure she can make money selling these because they're just too good! You'll have to tune into the podcast to hear which famous podcaster Maggie's son impersonates the best! Stay in Touch with Maggie! To learn more about writing in your business, click here!